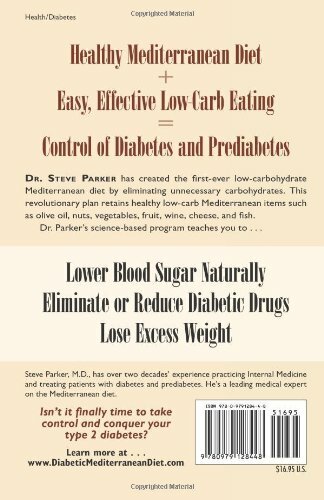 Dr. Steve Parker has created the world’s first low-carbohydrate Mediterranean diet, designed for people with type 2 diabetes and prediabetes. 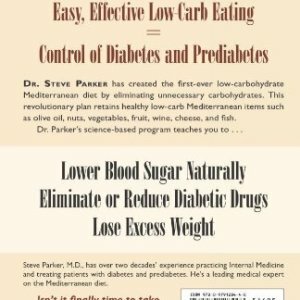 His science-based plan blends the healthy components of the traditional Mediterranean diet with the ease and effectiveness of low-carb eating. 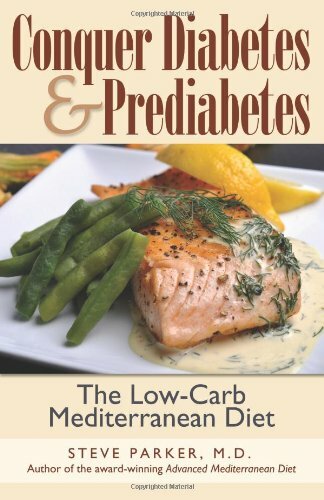 Conquer Diabetes and Prediabetes: The Low-Carb Mediterranean Diet teaches how to lower blood sugars naturally, reduce or eliminate diabetic medications, and lose excess weight if needed. 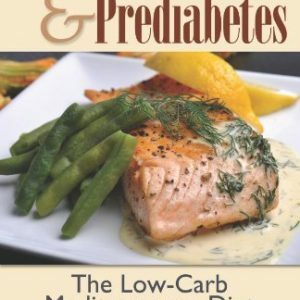 Type 2 diabetics and prediabetics have lost the ability to process carbohydrates safely. Carbohydrates have become poisonous for them. 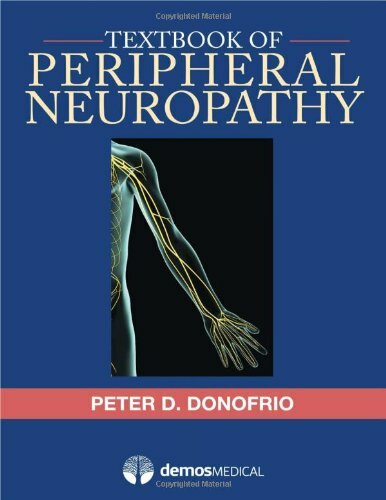 Carb toxicity too often leads to numb and painful limbs, impaired vision, kidney failure, amputations, cancer, and premature heart attacks, strokes, and death. Nutrition experts worldwide agree that the Mediterranean diet is the healthiest way of eating for the general public. It prolongs life and reduces rates of heart attack, stroke, cancer, and dementia. The only problem for diabetics is that it provides too many toxic carbohydrates. 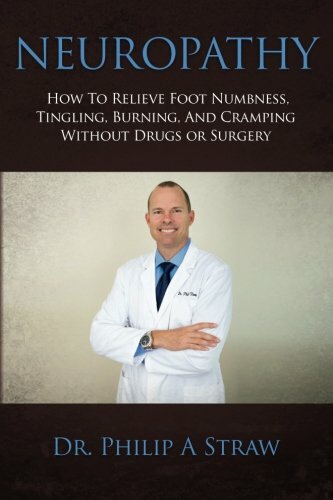 Dr. Parker initially recommends a very-low-carb ketogenic diet for 12 to 18 weeks, then teaches the reader how to gradually add more healthy carbohydrates depending on blood sugar and body weight changes. Due to the toxic nature of carbohydrates in people with impaired blood sugar metabolism, most diabetics won’t be able to tolerate more than 80-100 grams of carbohydrate daily. (The average Western diet provides 250 grams.) 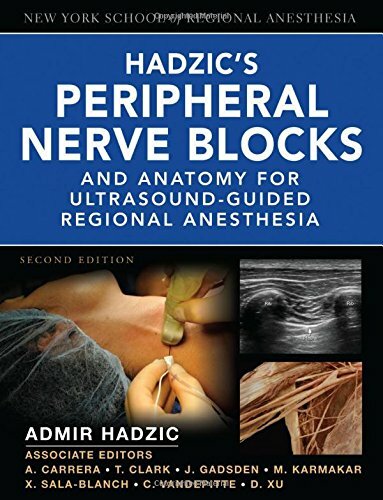 The book provides recipes, a week of menus, instruction on exercise, discussion of all available diabetic medications, advice on prevention of weight regain, lists of delicious doctor-approved foods, 71 scientific references, an annotated bibliography, and an index. All measurements are given both in U.S. customary and metric units.